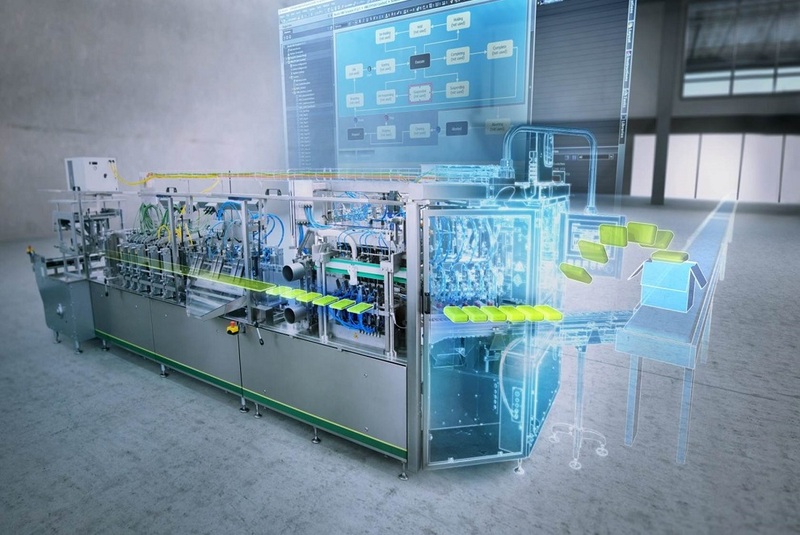 Siemens Virtual Commissioning Workshops Register Here! Join us to learn how you can reduce risks and costs related to commissioning of new production machines. - How and why would I apply virtual commissioning to my machine?